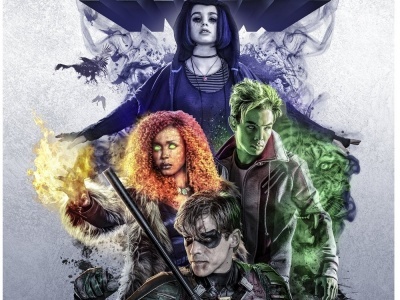 Amazon has released the trailer for The Boys. Who Will Win This Spy vs Spys Confrontation? 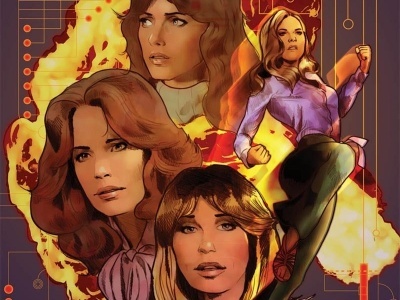 Dynamite Entertainment will launch a Charlie’s Angels/ Bionic Woman miniseries in July. 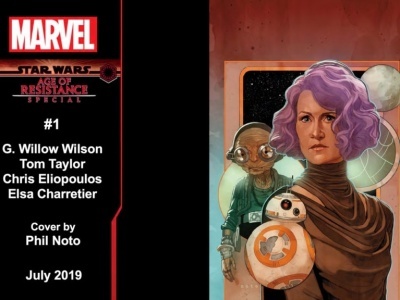 At Star Wars Celebration, Marvel made several announcements regarding the comic line, which is adding some big-name talent. 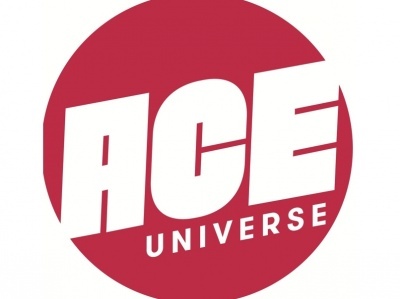 Loeb.ncy's investment will provide funds for global, digital, and other expansion, Ace Universe co-founder Gareb Shamus told ICv2. 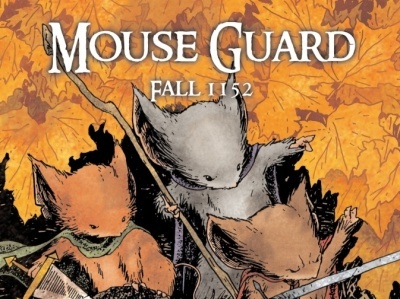 DC Comics will release a new edition of Ollie Masters and Ming Doyle’s Vertigo comic series The Kitchen. 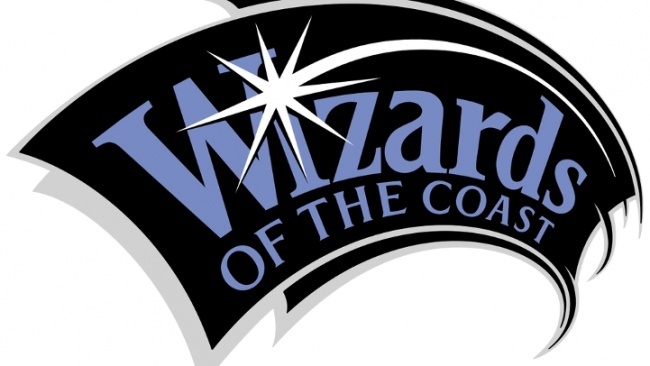 We round up more news from Star Wars Celebration week, along with a video and lots of images. 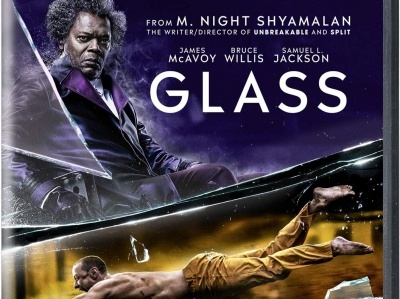 This week’s home entertainment offerings include the final film in M. Night Shyamalan’s superhero-themed Unbreakable trilogy, an underrated Arthurian fantasy for kids, a Keanu Reeves science fiction box office bomb, and the #3 anime movie of all time in the domestic theatrical market. 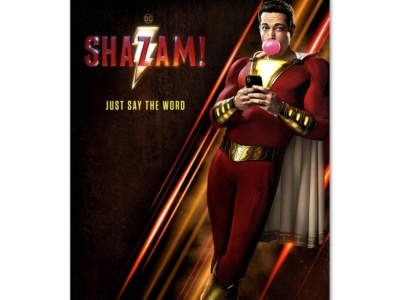 Warner Bros. kid-friendly superhero film Shazam! 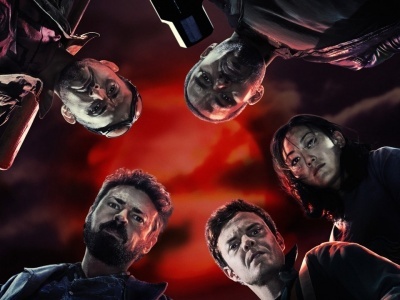 topped the box office for the second week in a row as only one of four new films over-performed. 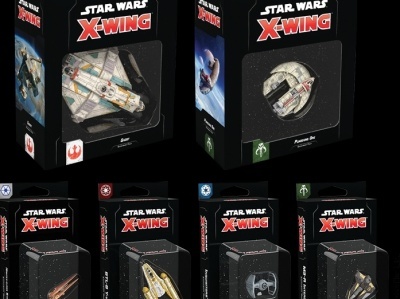 Fantasy Flight Games will release six expansions as Star Wars X-Wing 2E Wave V in Q3.